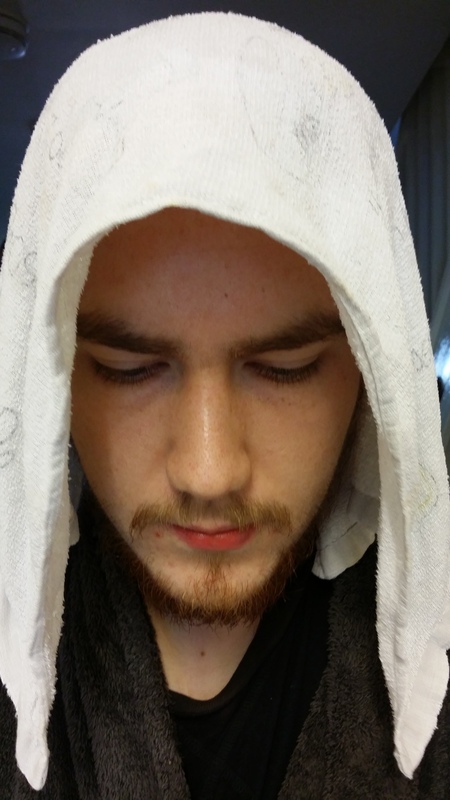 JESUS OR AN ASSASSIN ??? | MY LIFE AND LIVING WITH AUTISM. I don’t know anything about Assasin’s Creed so I can’t tell if you look like them as well. I would go with Holy. Nice picture though. Thanks for posting, it’s nice to put a face to the posts. I am going with “just out of the shower” 😉 Nice photo, thank you for sharing! Me and Seamus say Jesus….